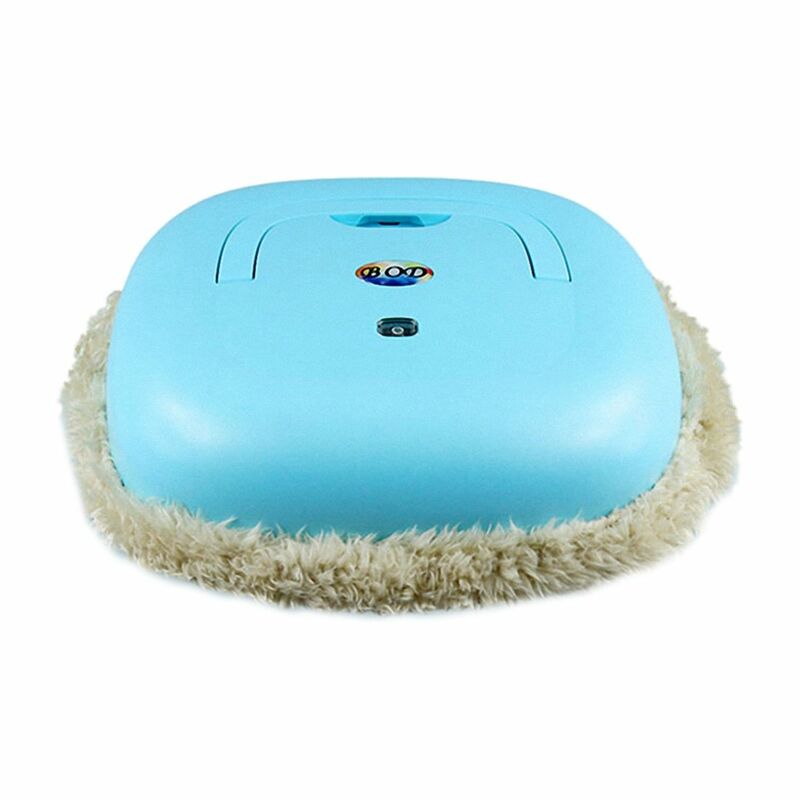 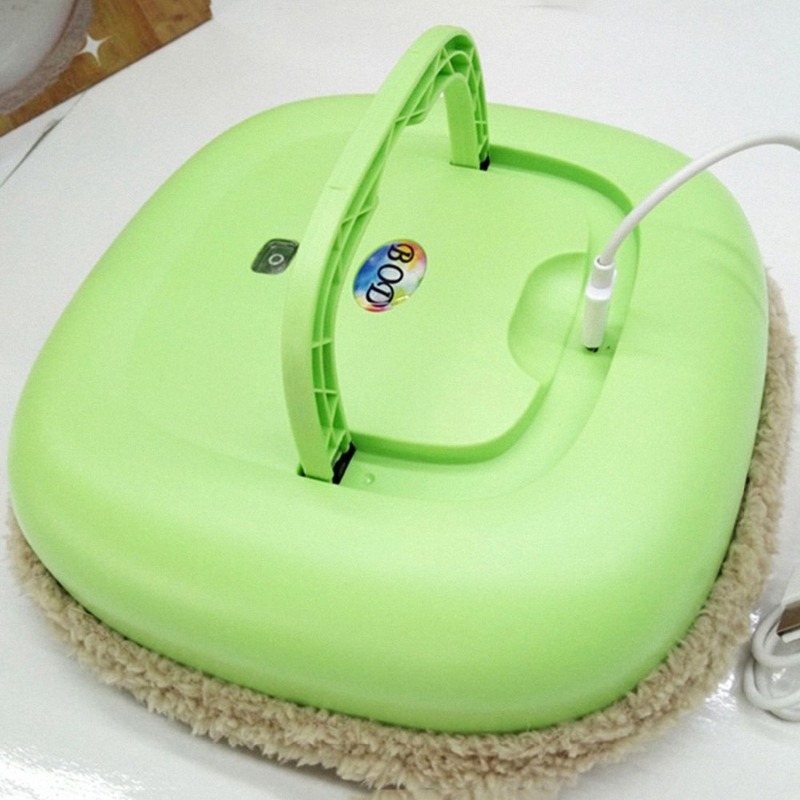 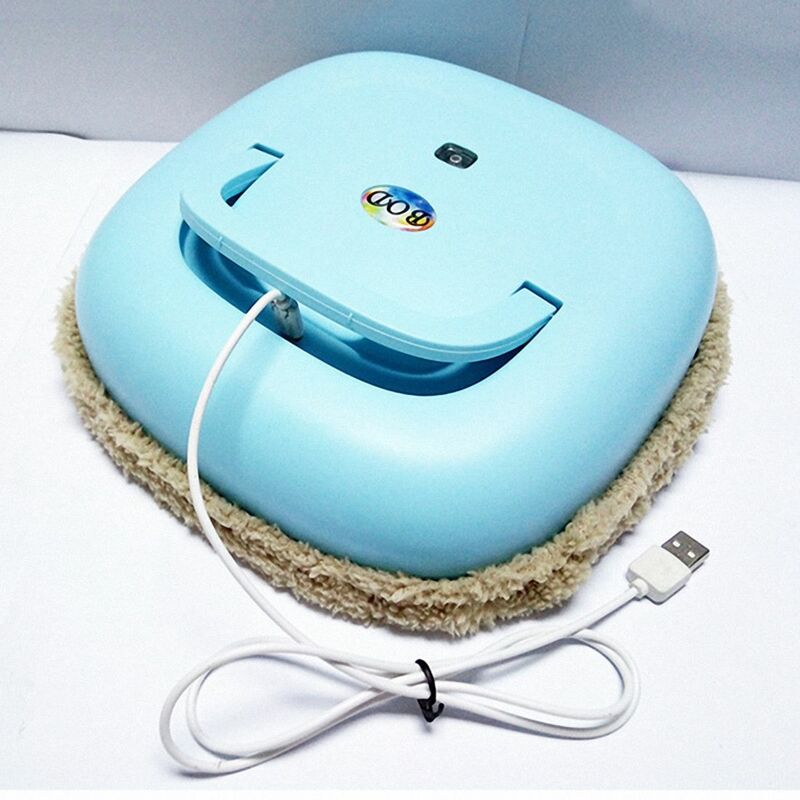 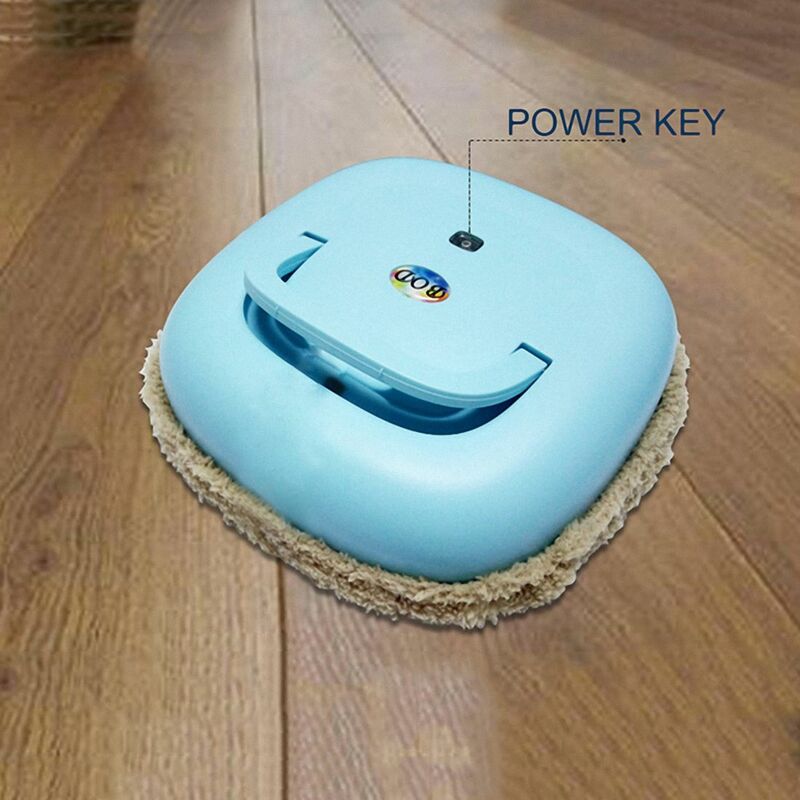 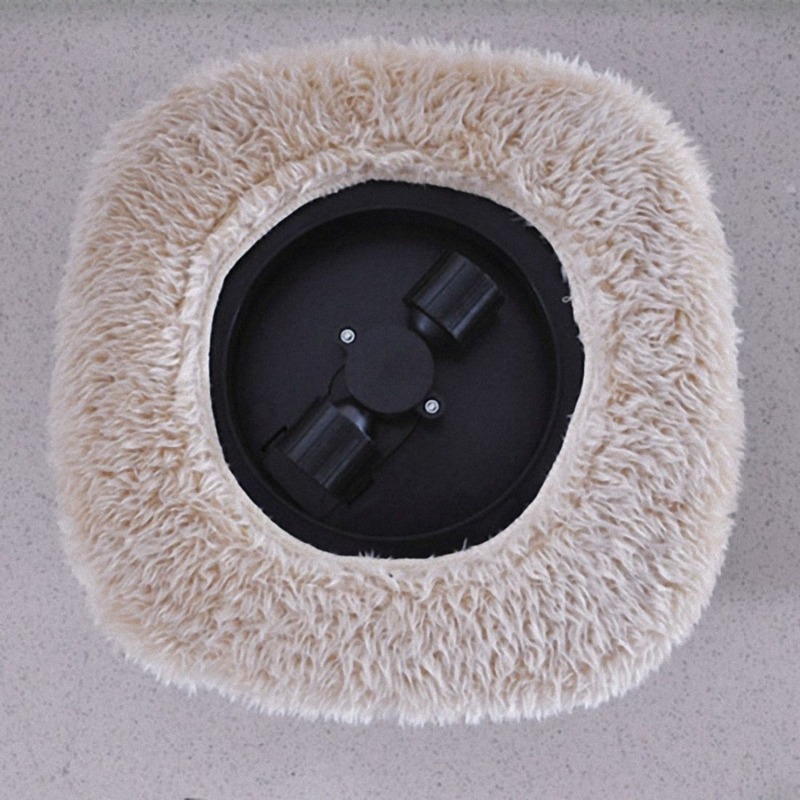 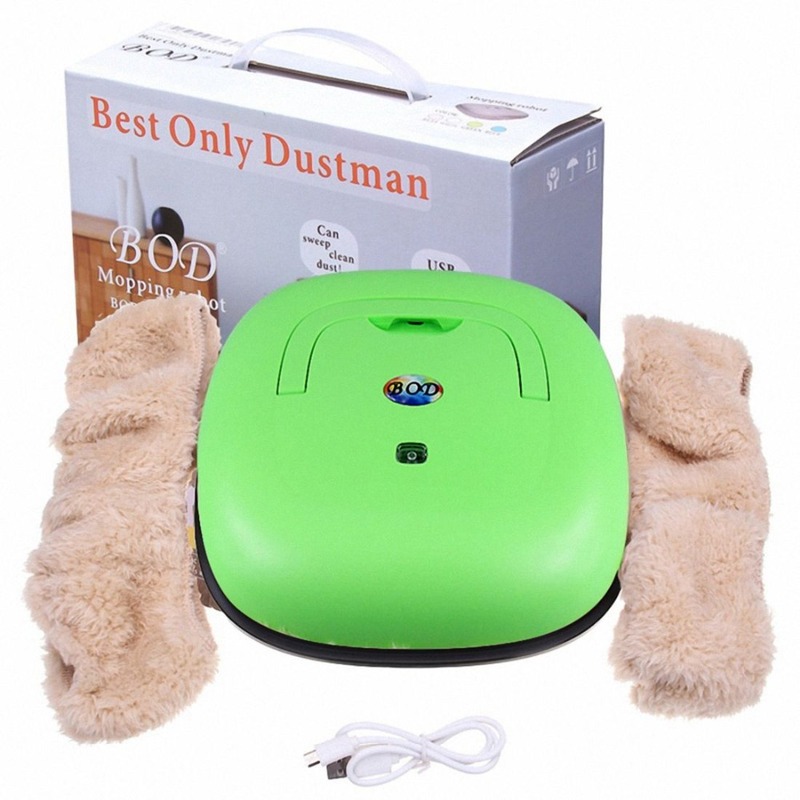 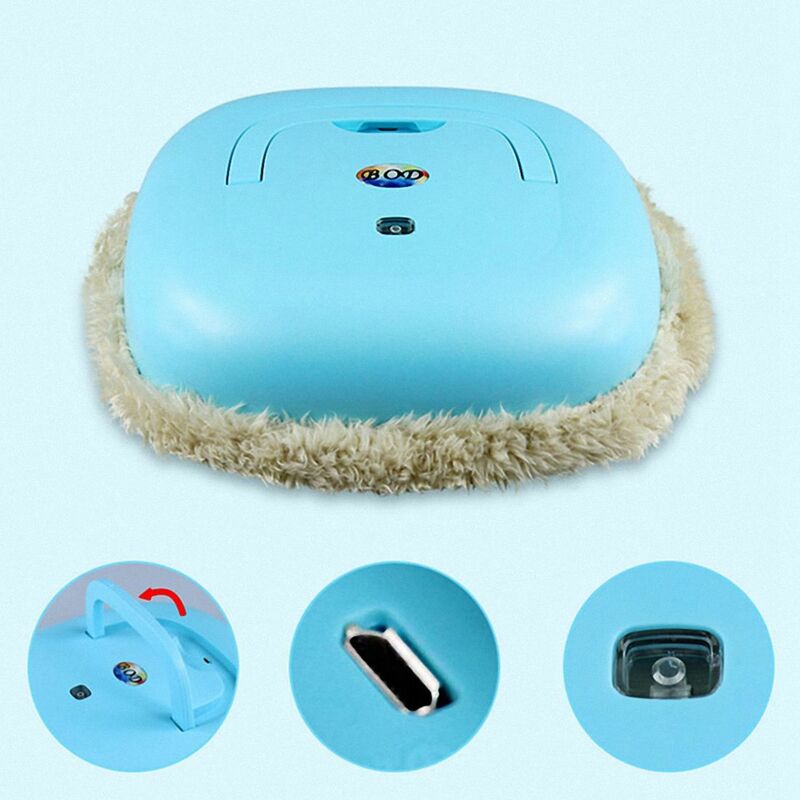 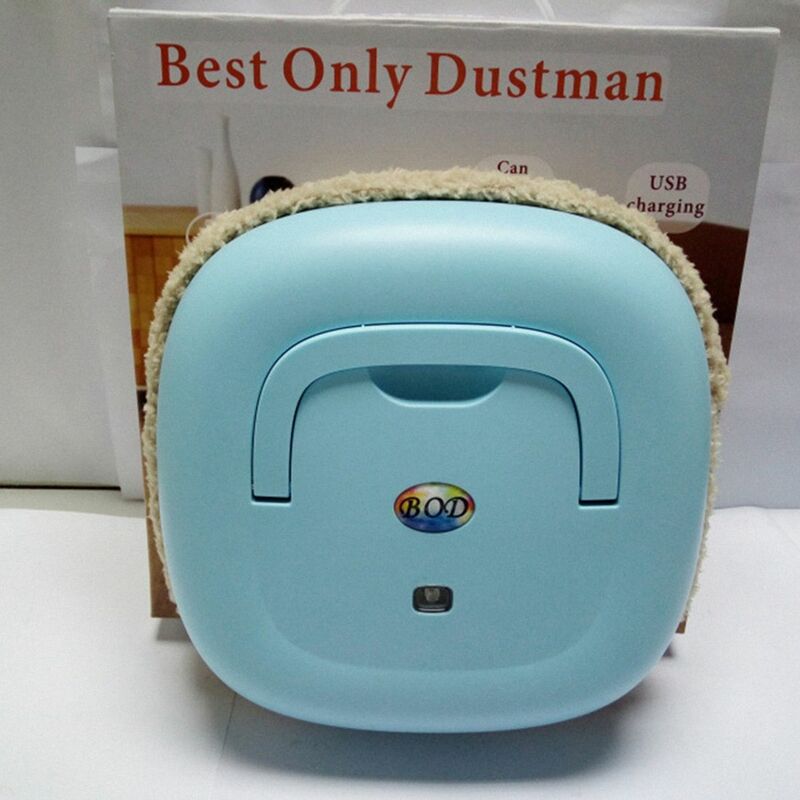 For hard floor floor cleaning; solid wood and composite wood clean at the same time; does not hurt the ground; on the bottom of the furniture float layer and the details of regular cleaning; does not produce dust accumulation; microfiber MOP; dry mop drag; mop to clean Reuse; Convenient; Dual work system; When the machine meets the wall and furniture; The machine adopts random walk to avoid; When the machine straight line walk 10 seconds; Has not encountered the wall and the furniture will judge this area to be the open area; Thin body; free access to the bed sofa cabinet to capture more can not see the dust; reject the noise with ultra-quiet motor; subwoofer does not affect the child to sleep operation; one-click operation; simple and convenient. 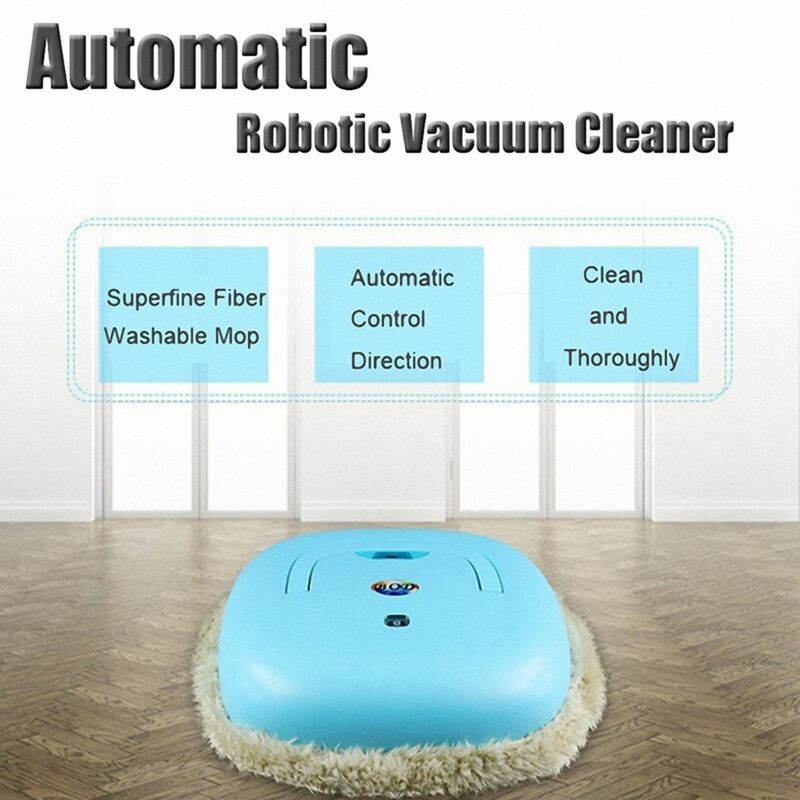 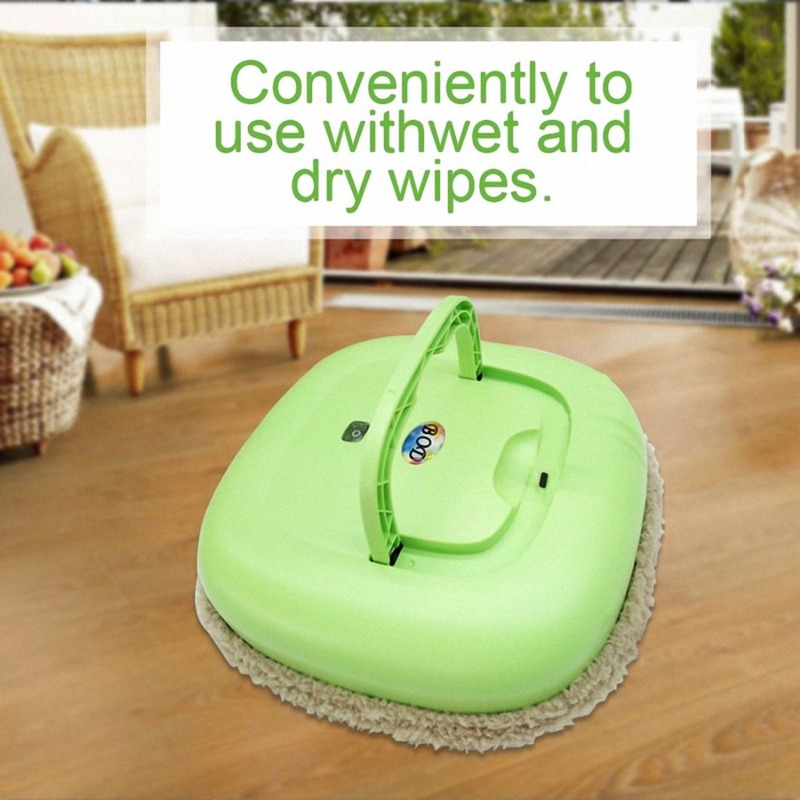 Ultra-long standby; Intelligent cleaning; Intelligent avoidance; Slim body and low noise mute; Brush head design is round cloth; Tight with the ground; Removable and washable texture home life; From the release of her hands !!! 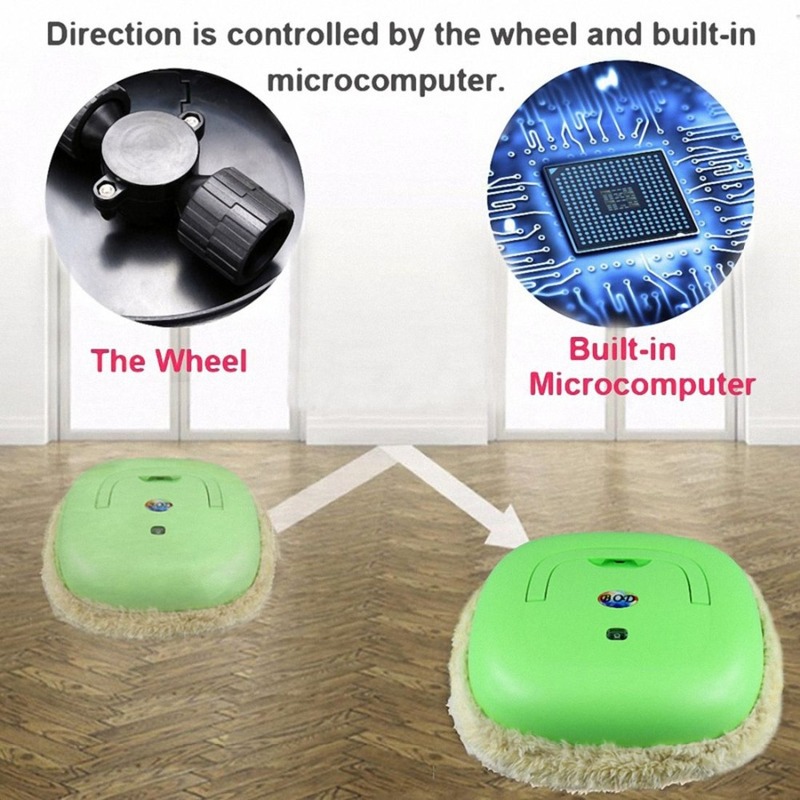 This product is in the process of operation is non-stop rotation; the bottom of the four faces; each turn to which side will be wiped on the ground; instead of four to rub.